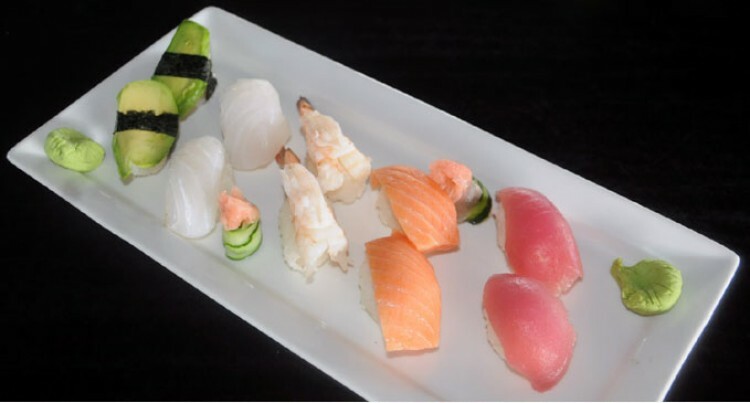 The sweet taste of sushi tantalises your taste buds because it’s quite juicy and soft despite eating raw fish. The sweetness of the avocado is appealing to many and although it looks like a small serve, it can be fulfilling. Many enjoy this as it suits the weather, is oil free and totally un-spiced. The presentation of this dish is quite different from the usual sushi you would enjoy but that makes it appealing. One critic has said this dish was so lovely there were no words describe its beautiful taste. Mr Reddy has been working for Lulu’s for the last three years as a sushi chef. His experience in Japanese cuisine dates back 10 years. Mr Reddy spent two years studying at FNU (Formally TPAF). Lulu’s Restaurant and Bar at Port Denarau in, Nadi.